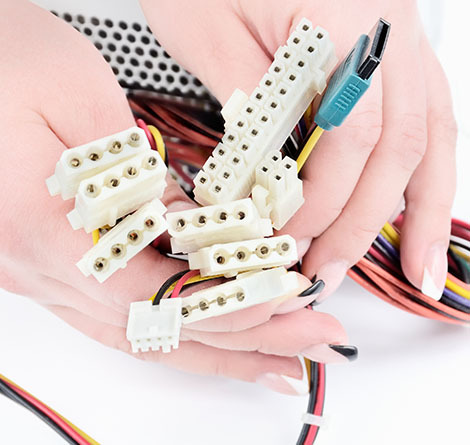 American Cable Assemblies is a reliable provider of OEM cabling and connectivity solutions. 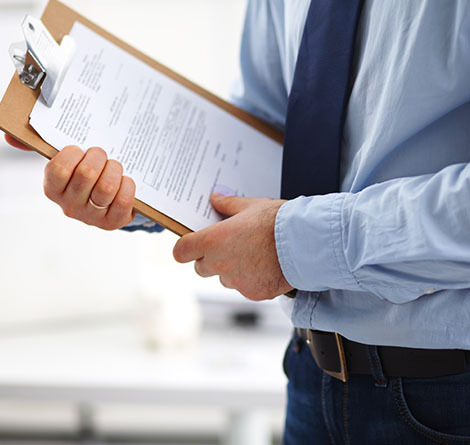 ACA provides quality service for complex solution requirements, offering a customized approach to ensure companies find exactly what they need. 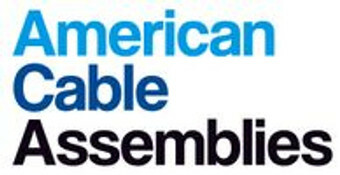 Since 1999, American Cable Assemblies has proudly been supplying companies with superior cable assemblies made in the U.S.A.
American Cable Assemblies provides quality service for complex solution requirements, offering a customized approach to ensure companies find exactly what they need. 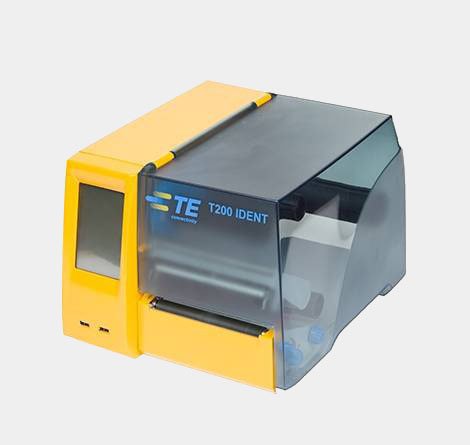 Our facility produces custom assemblies quickly, we ensure timely quote responses and rapid prototyping to swiftly provide proof of concept for companies. 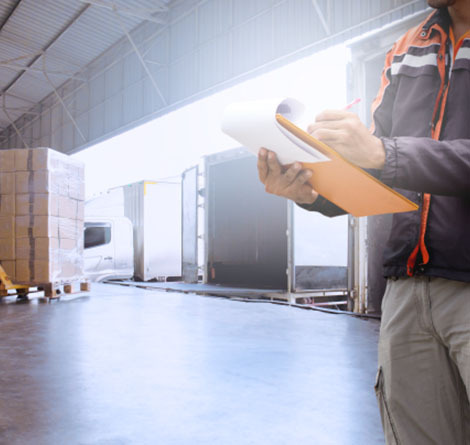 American Cable Assemblies specializes in kitting, logistics and warehousing support, we offer custom built products and solutions to ensure the exact product is made. American Cable Assemblies provides custom labeling for all wire and cable solutions. Wire and cable labeling is critical in the identification, assembly, and repair of wire harnesses and data/telecommunications systems.